Most Aussies pay tribute to the Irish settlement and culture on St Patrick’s Day. The Irish were among the first to settle here in Australia and they comprised a large portion of the convict settlement population in the late 1700s. More than 300,000 other Irish settlers (not convicts) migrated to Australia between 1840 and 1914. Many Irish immigrants came to Australia to escape famine in their homeland. About 30 percent of Australians are believed to have some Irish ancestry today! 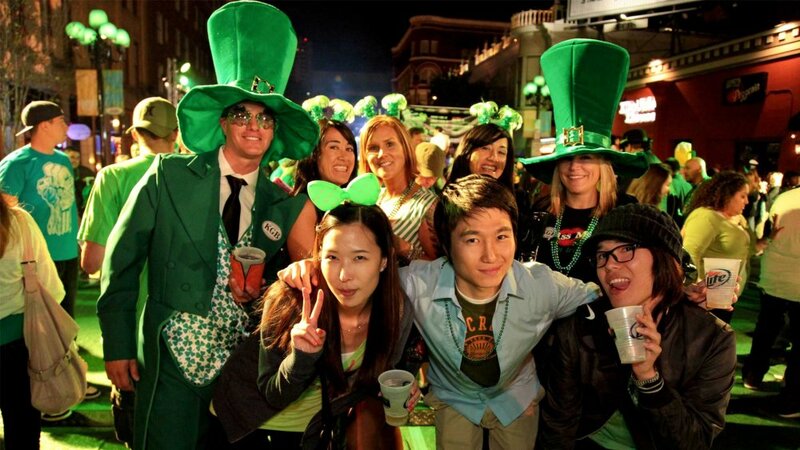 As we do on all public holdays and events like this, we're putting together a full list of all our picks for St Pattys Day 2018!